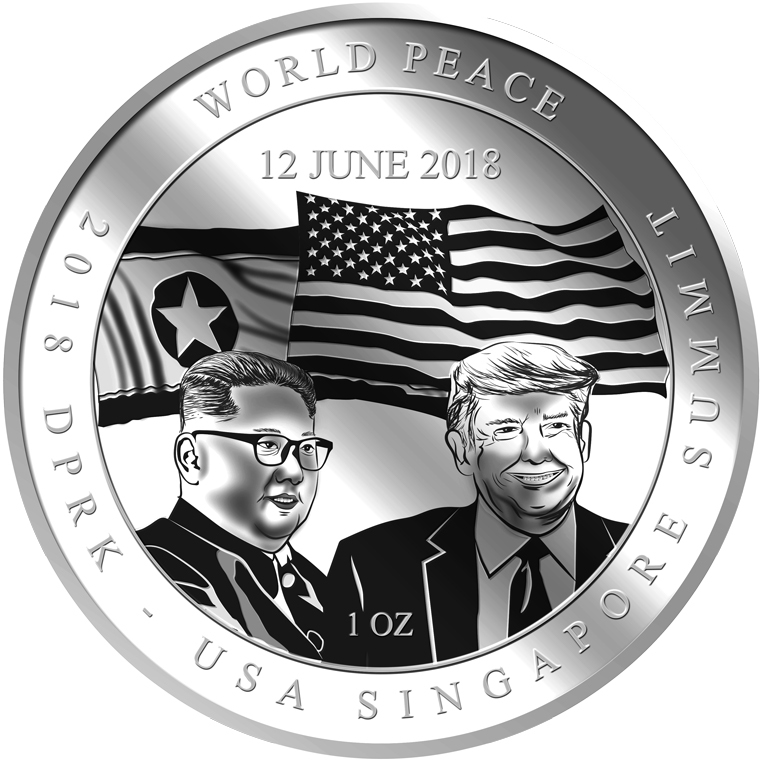 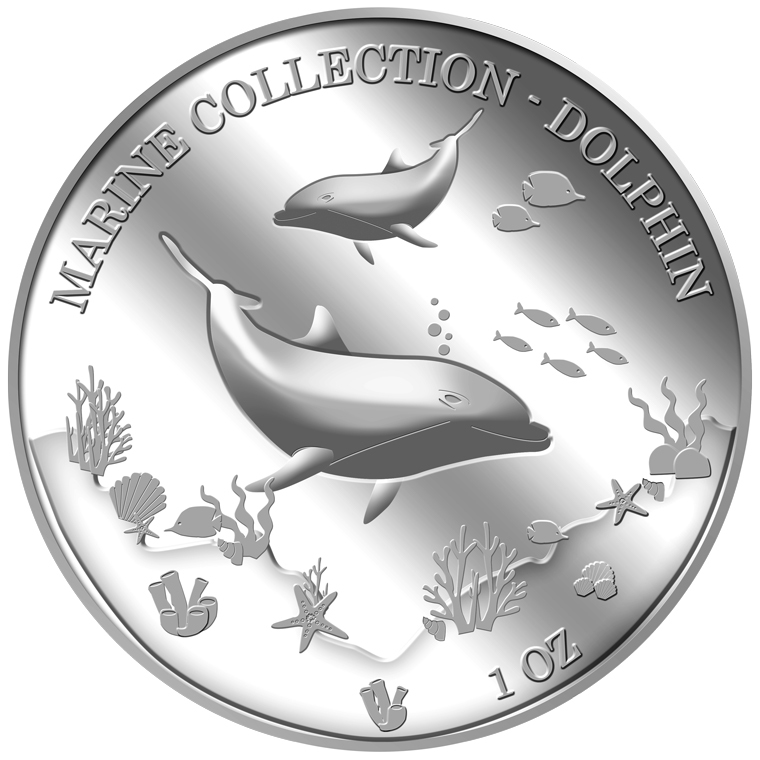 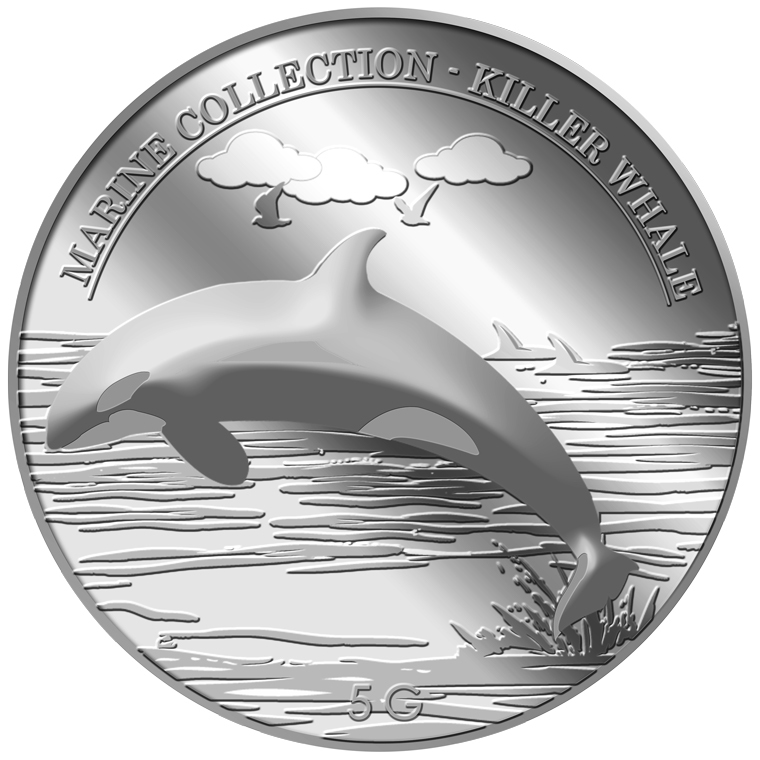 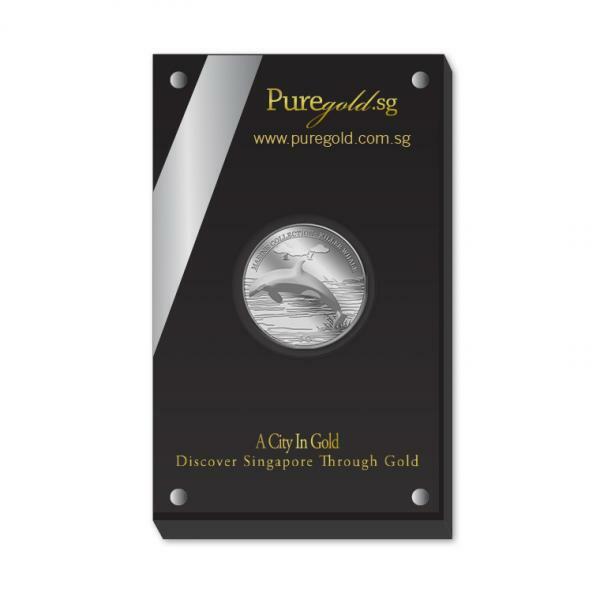 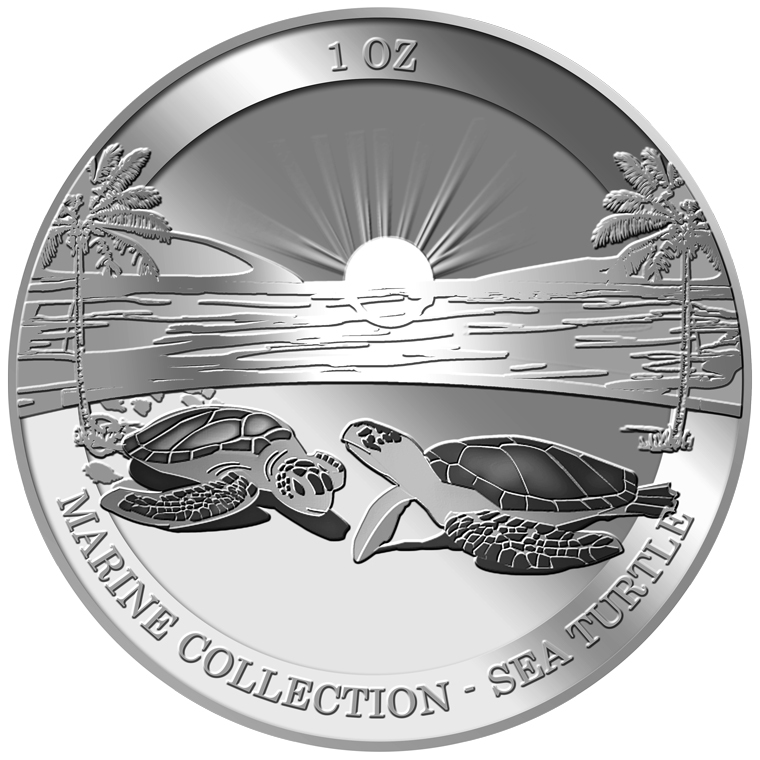 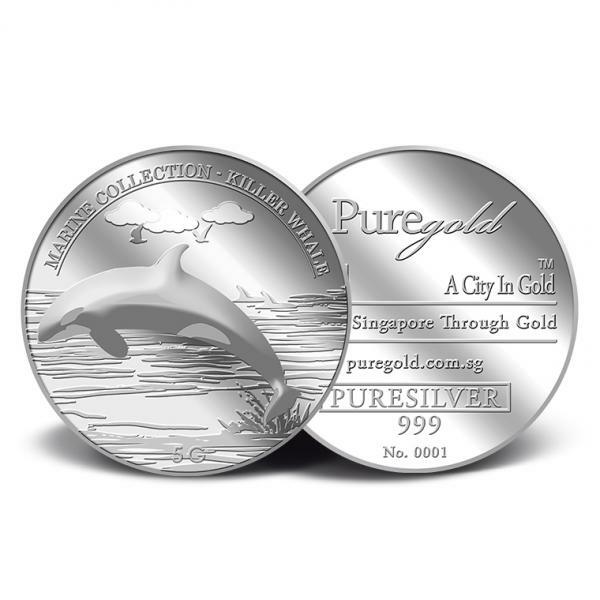 The image of the Killer Whale is embossed on a 5g 999 fine Silver medallion. 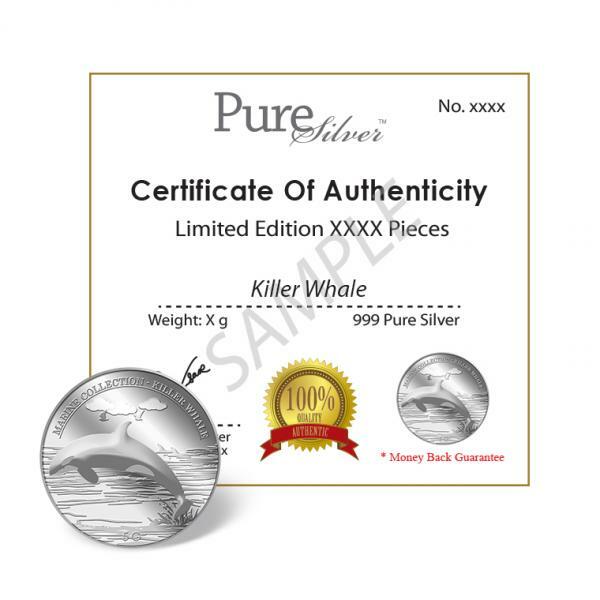 The 5g Killer Whale medallion design portrays an image of Killer Whale. 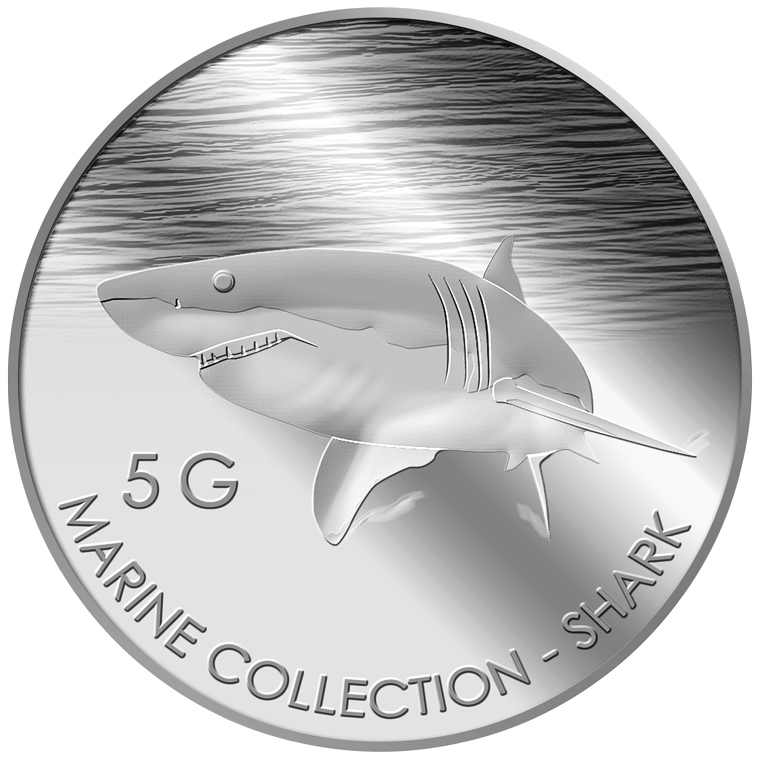 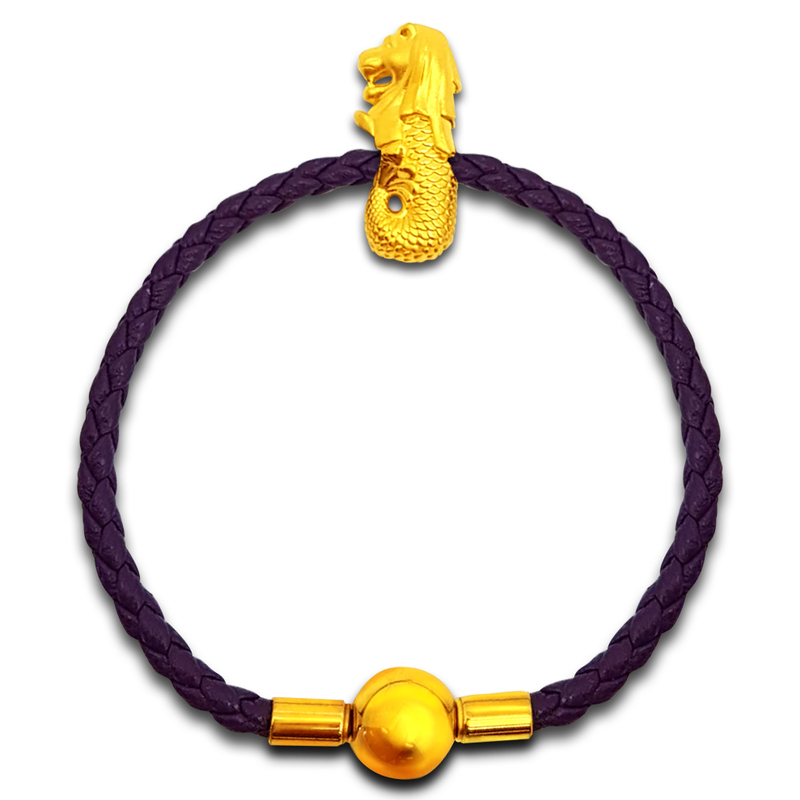 The design also includes the inscription MARINE COLLECTION, the medallion’s weight and fineness, and GoldSilver Refinery’s “GS” logo mark.